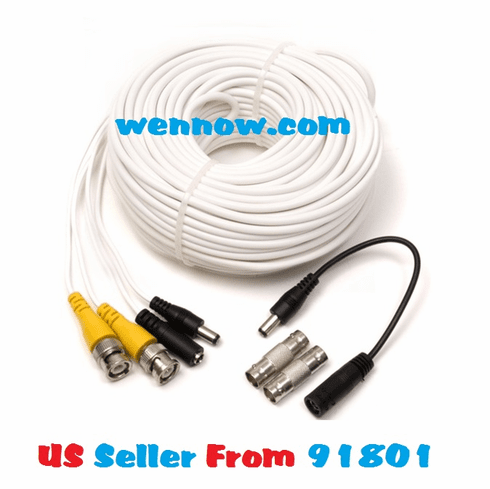 This 50ft BNC video and power cable is perfect to extend your original camera cable. Q-See provides cables for all your surveillance needs. BNC (M)-BNC(M) Video and power connection High quality connectors Use indoor or outdoor 50 ft. .